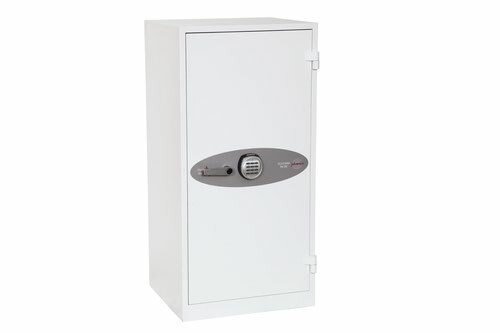 High security 3 way espagnolette bolt work provides great strength and attack resistance. 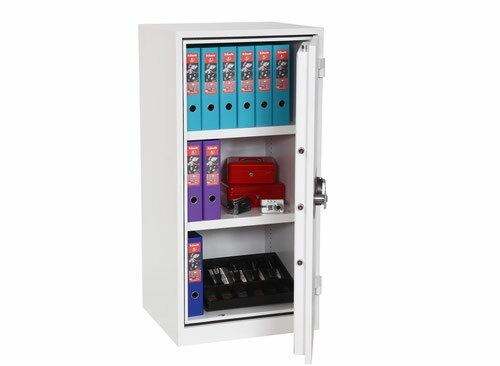 Provides 30 minutes fire protection for paper records at 500°C. Recommended for overnight cash cover of £1,500 or valuables cover of £15,000. 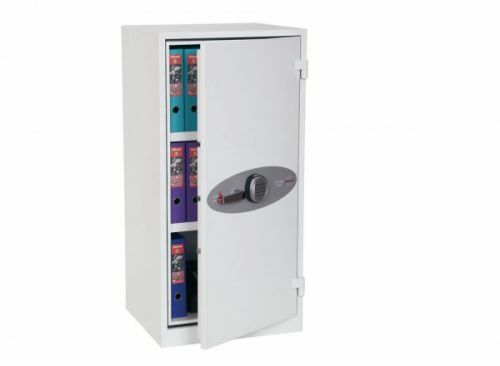 Supplied with 2 height adjustable shelves that also includes hanging rails for lateral files as standard.